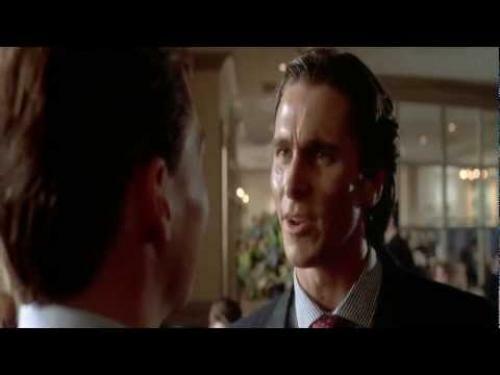 Watching the ending of American Psycho (2000) the audience are left in the same puzzling wonder asking, did Patrick Bateman kill those homeless people, co-workers, and "working women"? What about the confession he left on his lawyer’s answering machine? Dreaded Paul Allen (Jared Leto) never died and is alive and well. Co-workers all seem normal without nothing out of place. 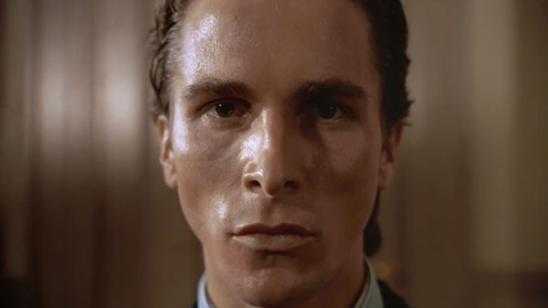 The lawyer whose answering machine contains Patrick Bateman’s confession for the murders claims to have met Paul Allen after the claimed murder date. 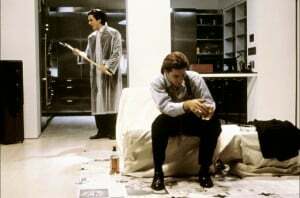 The answer to what happened and the ending of American Psycho is obvious; Bateman’s imagination ran wild, and everything happened in his twisted and demented mind. The greatest hint to this is when Jean, Bateman’s secretary finds his office journal filled with drawings of murder and terrible horrors. 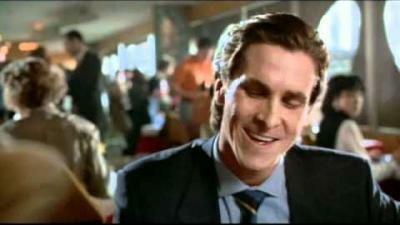 That compounded with Paul Allen meeting up with Bateman’s lawyer proves that the events never happened. This movie ending leaves the audience wondering what DID happen? 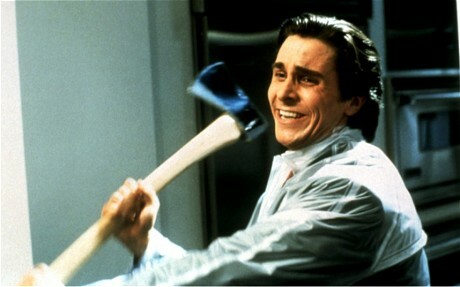 Further adding insult to injury, Patrick Bateman is still mistaken for someone else. 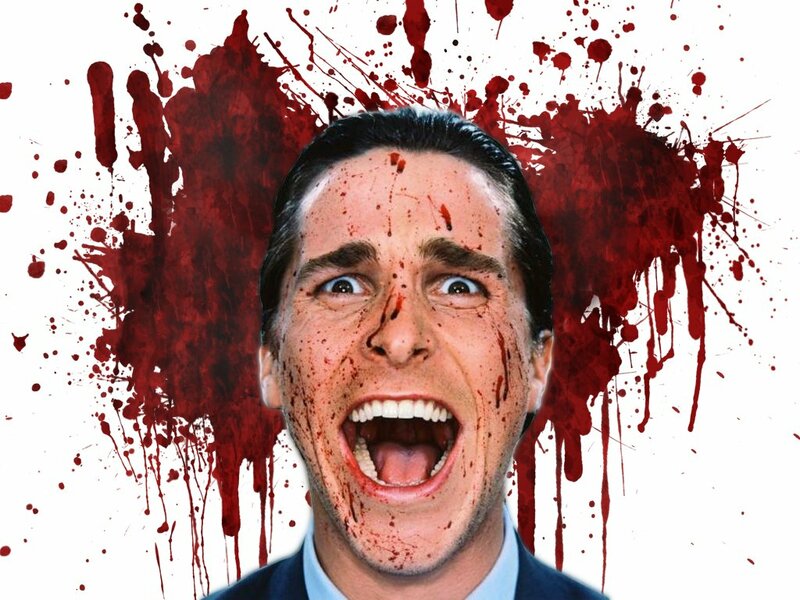 Official Synopsis: Patrick Bateman is handsome, well educated and intelligent. He is twenty-seven and living his own American dream. He works by day on Wall Street, earning a fortune to complement the one he was born with. At night he descends into madness, as he experiments with fear and violence.